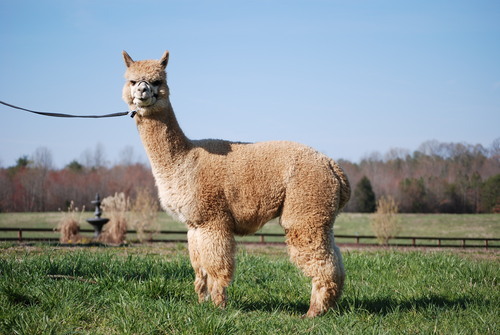 Grayson is the son of A. L. Paca's Revolution, a 17X Champion and A. L. Paca's Rose for the Occasion, a 4X Color Champion. He has over 42 Championships in his pedigree of Snowmass Peruvian Casanova, Bueno and Jericho, just to name a few. Rose to the Occasion, his maternal grandmother sold for $96,000 at the 2007 AOBA National Conference. How can he not be prepotent with all of these championships in his background? Four Championships in his first year in the show ring as a juvenile, this dark fawn son of two greys is unbelievable. 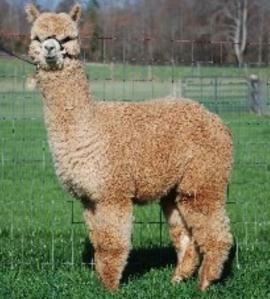 The judges have stated that his fleece is elite and lustrous. He is an "exquisite male" stated one judge and as a yearling, several stated that he was the "clear winner" when selected as color champion. NINE championships! Consistent density throughout his fabulous fleece. 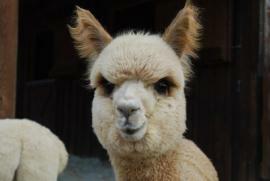 Grayson has produced ribbon winning crias for us in white, fawn and rose gray. 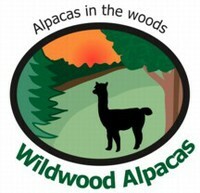 We proudly co-own this male with Clearview Alpaca Farm and Bay Shore Alpacas. 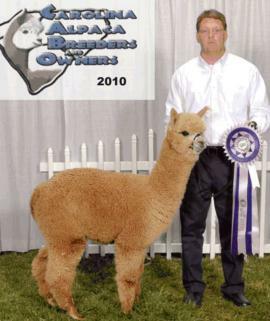 Fawn Male Color Champion - 2010 New Jersey Alpaca Show (Level III, Wade Gease). Champion at his second show as only a juvenile. Judges comments: Exuded perfection, finest fleece qualities, tightly packed. 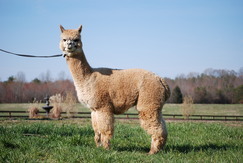 Fawn Male Reserve Color Champion - 2010 Carolina Alpaca Celebration (Level IV, 30 Fawn Males, Judge: Tim Lavan). Champion at his first show as only a juvenile!